Do you know what ROI is? If not, buckle up – you’re about to get a crash course. 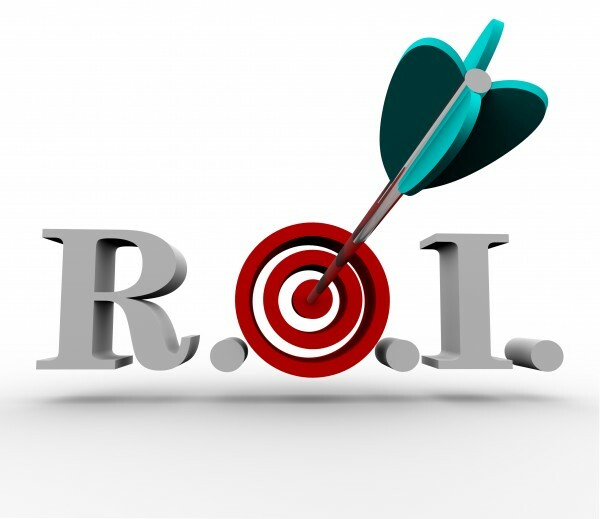 ROI stands for return on investment. As a business owner, always make sure you get the most out of your marketing efforts. Never pour tons of advertising spend into an initiative that just isn’t performing. Even if you’re seeing results, make sure the campaign is worth the investment. At Slicktext.com, we believe in transparency. We offer detailed analytics for this very reason. We want to empower you, the user, to create the most effective campaigns. With that said, it’s important to learn how to calculate your text message marketing ROI. How much are you investing in this initiative? Jot down your monthly investment. For all you Slick Text users, this would be the cost of your plan. If you’re using paid initiatives to promote your list, also take this into consideration. For example, some of our advanced users like to use Facebook Ads to encourage new opt ins. So, if you’re on a $29 a month plan, and spend $50 a month on Facebook Ads, your total investment is $79. What is your definition of success? If you’re using text message marketing to promote a 25% off storewide sale, how many offer redemptions make the investment worth your while? Keep in mind, success doesn’t always mean financial gains. For some people, success might be 20 new opt ins or 100 new email captures. At the end of each campaign, use these two numbers to make an informed decision. Let’s say your total investment was $79 for the month of May. And, for your 25% off sale, 13 subscribers redeemed this offer, which added up to $527 in gross sales. Now, to calculate your ROI, subtract your initial investment from your gross gain. $527 – $79 = $448. Most marketing managers would agree, this was a successful campaign. Ready to partner up with top text message marketing provider, Slicktext.com? Give us a call at 1.800.688.6290 to start your free plan.